Register for the Start R.I.G.H.T. 6-Week Challenge! Learn About our free events this month! Start R.I.G.H.T. is a city-wide, healthy living campaign and challenge that aims to increase health knowledge and access to fitness and educational opportunities for Riverside Residents. Learn more. Working out is hard enough. Join us for free, group workout events for Start Right Participants. View Calendar. Questions, comments, inspirational quotes? 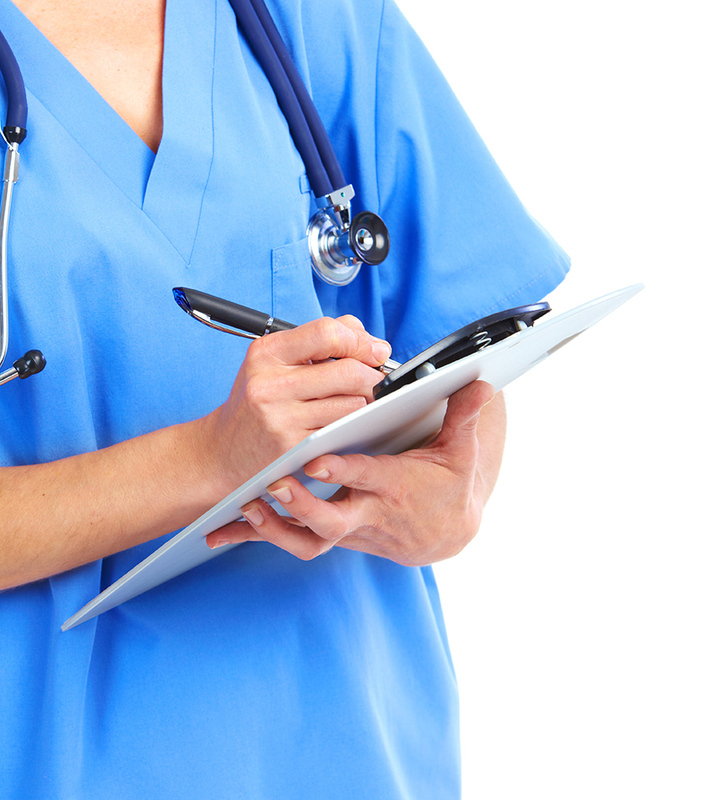 Check the Frequently Asked Questions for answers or email rachel@rchf.org. View FAQ. via Curves on Main Curves on Main invites everyone to join them for a walk up Mt. Rubidoux this Friday March 20th at 6pm. We will meet at the entrance on the side of the mountain by Ryan Bonaminio Park. Everyone is welcome to join us and if you are interested you can RSVP by calling 951-276-7100. Congratulations to all the contestants who participated in the 2014 Start R.I.G.H.T. Challenge! Friday, April 4 is the last day you can register for The Challenge to be eligible for prizes. Just a reminder that today is the last to register for the Challenge to be eligible for the grand prizes. In order to be officially registered, adults must receive a weigh-in and children must receive a check-in. Via iebikealliance.org Join the IE Biking Alliance and others on a fun, holiday-inspired bike ride this Friday, December 13th! How much exercise does it take to burn off a Thanksgiving Dinner? 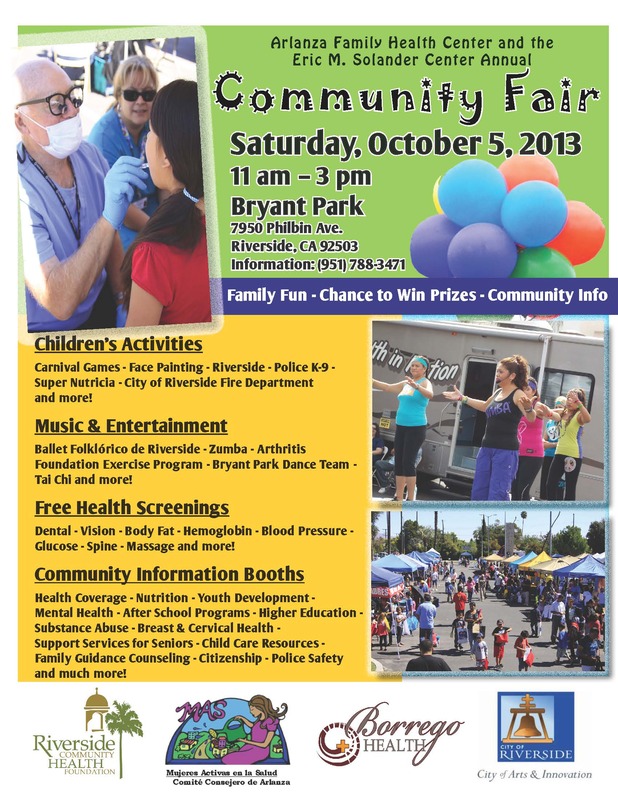 via the American Heart Association of the Inland Empire Come on out for an event the whole family can enjoy! Plus, its free. This Sunday our local chapter of the American Heart Association will be holding its 2nd Annual “Go Red Shuffle” at the Tyler Mall in Riverside, CA. via Karla Adams Fitness Corporation Karla Adams 3rd Annual Health Fair is this weekend (10/12) at Riverside Plaza. Come out for a day of health and fun. A message from Karla with more details about the event is below. via The Drs A great visual about what happens in your body when you eat to much salt! from Karla Adams Fitness Corporation Karla Adams Fitness Corporation is adding a challenge component to their Health & Fitness Fair this year. Chance to win a vacation! Details in the graphic below or at the website link above. via Karla Adams Karla Adams Fitness Corporation is holding “It’s a Lifestyle” Mixer tonight from 5:30 p.m. to 7:30 p.m. at its Training Location at 6426 Magnolia Ave. Riverside, CA 92506. Everyone is welcome! via rcdc.rchf.org Fitness Instructor Ginger Mickow is launching a brand new fitness class – DISCO BOX – on July 13th and is inviting Riverside to join her. via Necessary Nutrition Riverside, CA–The Necessary Nutrition Academy presents: How to Satisfy Your Sweet Tooth Naturally. This class will take place Saturday, July20th, 10:00am at 3985 University Ave, Riverside, CA. Registration is $20 and includes lunch. To register call 951-259-5198 or visit www.Necessary-Nutrition.com. via Speaking of Women’s Health Summer is officially here! Hot days, long nights and lots and lots of time for family fun and adventure. Dr. Holly L. Thacker recently wrote the below piece for the Speaking of Women’s Health website to help families everywhere have a safe and happy summer. Enjoy! 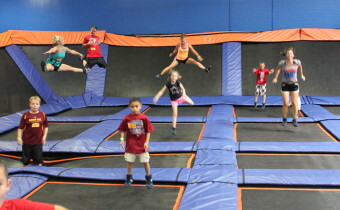 via Moms RUN This Town Looking for something fun and challenging to do this summer moms? 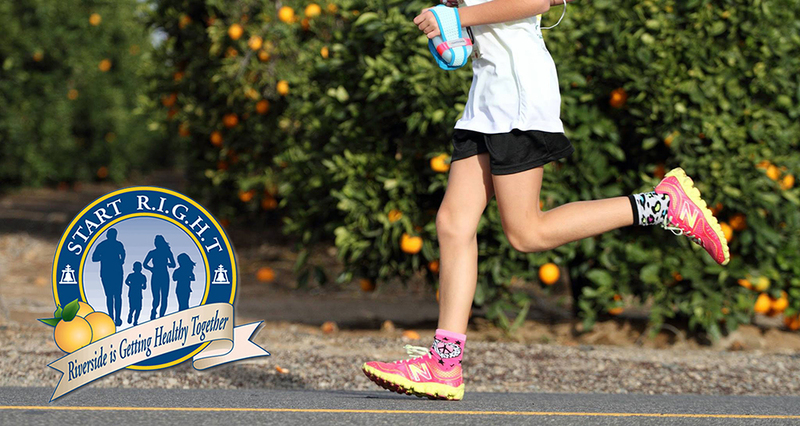 Check out a new running series from Riverside’s Chapter of Moms RUN This Town. via T3 Fitness Energy T3 is excited about its new, closer to downtown location on Brockton! They are holding a Grand Opening this Saturday that includes class demos, discounted membership deals, and a swag bag for the first 100 people, and raffles! via the Wood Streets Green Team RIVERSIDE, CALIF. – June 9, 2013 – The Wood Streets Green Team is hosting the “Dust It Off” Family Bicycling Workshop on Sunday, June 9, 2013, from 3 – 4:30 pm at Pedals Bicycle Shop located at 3765 Jurupa Avenue, Riverside. Celebrate Older Americans this May! via Wood Streets Green Team This Sunday is the Wood Streets Green Team’s How-To-Garden Tour! Check out the information below to see the map of the gardens and get directions! “Your Mind Matters More” via CNN Casual runner turned 4-time Ironman World Champion Chrissie Wellington talks about the importance of your mind and rest during training. Now, that sounds like advice we can all enjoy. via Riverside County Department of Public Health Help Spread the Word — the Riverside County Department of Public Health offers FREE asthma services to children and seniors. via Wood Streets Green Team The Wood Streets Green Team is holding its 4th Annual “How-To-Garden” Tour on April 21st from 11 to 4 p.m.
via Seizing Our Destiny Our friends over at Seizing Our Destiny wanted us to pass along some information to you! Make sure to answer your phones the next couple of weeks and take the time to complete the Riverside Community Quality of Life Survey. So, you want to run a marathon? Article via Mayo Clinic Who doesn’t love biting into a piece of warm banana bread? The experts at the Mayo Clinic give this classic a healthy kick by adding whole grain flours. Submitted by Eastside Community Garden Advocate Hey Eastside Residents, did you know there was a community garden in your neighborhood? “Letting Eastsiders know that we are here, gives them one more step toward healthy living. And gardening is fun too!” said Jane, one of many advocates for the Eastside Garden. MayoClinic via CNN.com Taking naps occasionally can be good for your health but taking them too often can cause problems as well. Use these tips to find the happy medium for your naps. The Snack Bin — Healthy and Organized Snacking for Kids! Mayo Clinic Staff via Mayoclinic.com Here’s a nice refresher of the benefits of exercising. Exercising daily has many benefits to your physical body and mental health. So before you sit down and turn on the television, remember to get in your daily routine. Giada De Laurentiis via Foodnetwork.com Looking for a quick tasty meal that will only take you 25 minutes? Look no further. This recipe is only 300 calories and is full of flavor. It’s the perfect ending to a long day. Article by Jennifer Shu via CNN.com Like it or not, the flu season is here. Jennifer Shu, CNNHealth’s Living Well expert doctor, practicing pediatrician and mother of two, shares some tips for keeping your kids healthy during flu season. Good luck everyone — wash those hands! End of Challenge Photos — Meet the winner! Take a look at the great successes of some of our challenge participants! Looking to stress less in 2013? Follow these three tips. via Necessary Nutrition Local Fitness Expert Robin D. Allen with Necessary Nutrition Academy is offering two great free events in January — a healthy food tasting party and a webinar. Details below. Registration is required. via the American Heart Association The holidays can be a stressful time for all. Whether you are a student facing finals or a mother preparing all of those gifts for the Christmas tree, stress can sneak up on you. The American Heart Association came out with a few ways in which to help keep stress at a low. 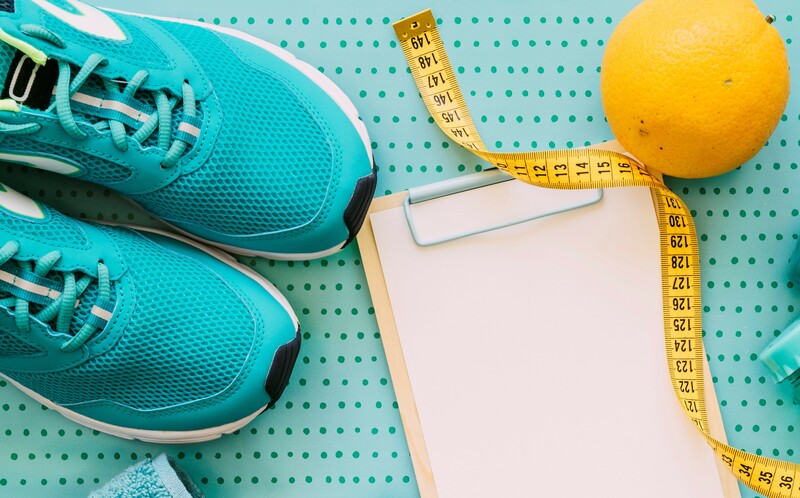 Article via the American Heart Association Tips for helping you find the best exercise for you and then sticking to it from the American Heart Association! Nutrition over exercise? Why eating healthy shows quicker results than exercising. Article by Yoni Freedhoff via U.S. News Health We are what we eat. Find out way a balanced diet takes you farther than exercise. Via the American Heart Association Give yourself a gift this holiday season and start taking care of your heart! Article by Keri Gans via U.S. News Health Which foods are best for you? Article by Heather Bauer via U.S. News Health Simple ways to keep yourself from getting sick this flu season! Good luck! Article by Matthew Carter via Riverside Community Diabetes Collaborative Free seminar about finding the balance between your emotional health and your diabetes. Register today! Does Exercise Distort Your Perception of Hunger? Article by Chelsea Bush via U.S. News Health I don’t know about everyone else, but when I get back from the gym the only thing that sounds good is that cheeseburger. I’m not entirely sure if that’s normal, and if it is, why? Article by Natalie via superhealthykids.com Spaghetti is one of Americas favorite foods. Here’s a good recipe for a traditional home-made meal. No preservatives or fluff. Just a few fresh veggies, some spices, and lots of love. Enjoy! 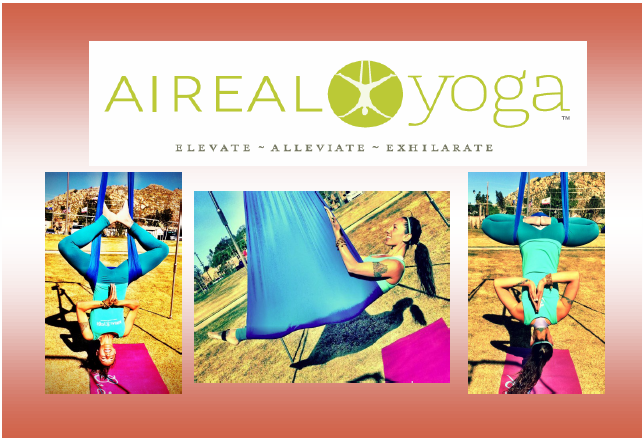 Free Yoga Class for Challenge Members this weekend! “Quick and Cheap Ways to Sneak Nutrition Into Your Day” — This weekend! Hello all, We are going to allow people to sign-up to be eligible for the Challenge and the Challenge prizes until noon today. Thanks all! The Team at Start R.I.G.H.T. and fitfreshfunriverside.com. Last Day to Enter the Challenge! Today is the final day to enter the challenge! You can register here under the “My Passport” Section. You must have one entry in the “My Numbers” section of the “My Passport” application by today at 5 p.m. in order to be eligible to win prizes! Call 951.788.3471. Thanks everyone! Challenge Members: Nutrition Seminar Today! Challenge Update — Don’t forget about today’s great seminar! Thank you! Thank you! and there is still time to register for the Challenge! Today is the Day (9/15)! Join the Start R.I.G.H.T. Challenge and see who won Walk Riverside! The Start R.I.G.H.T. Challenge Update — New partners added! Recipe of the Week — Grab-and-Go Breakfast Pitas and a whole lot more! Start R.I.G.H.T. Challenge is Just Around the Corner! September is World Alzheimer’s Month — Do you know the signs? Article by the Mayo Clinic Staff via Mayoclinic.com Looking for something healthy and fun for breakfast? Try these muffins recommended by the Mayo Clinic. They include apple, carrots, and pecans — delicious and nutritious. By the American Heart Association via heart.org Who doesn’t love chicken fingers? (Unless, of course, you don’t eat meat.) Chicken fingers are a special favorite of kids, and this great recipe from the American Heart Association tells you how to make the dish healthier for you and your little ones! The Harmful Effects of Soda on Your Body Article via http://www.termlifeinsurance.org/ We know soda isn’t the best for us, but this infographic from Term Life Insurance reminded us of the multiple negative effects too much soda can have on your body. Check it out for yourself! Article via the American Heart Association It’s heating up again in Riverside, but don’t let the hot weather keep you from working out! Here’s some great tips from the American Heart Association about how to stay cool and safe during your summer workout. ————————————————- “You’ve been exercising regularly, but now it’s summer — and hot. Did you start R.I.G.H.T. 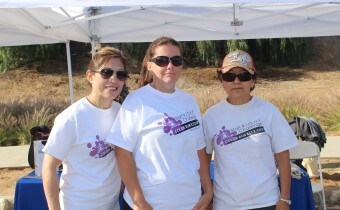 by participating in the July 15th Walk Riverside Kickoff event? See if you can spot yourself in this great video about Walk Riverside and the Start R.I.G.H.T. Campaign & Challenge from our friends at GTV. Water Aerobics and Synchronized Swimming Classes in Riverside! Tips to make every meal taste better with fewer unwanted calories Article by: Katie Farmand via livestrong.com Preparing food that’s delicious and healthful is as simple as keeping a well-stocked kitchen. From pantry staples to surprisingly healthy foods, here are the keys to making meals at home that taste incredible and are good for you. Those of us who live in Riverside are lucky to have access to some great biking trails, like the Santa Ana River Trail & Parkway. Use the trails to see the sights and get a great workout — the following article helps you maximize your workout on a bike! Have fun and ride safe. Something for the Parade, Potluck and Fireworks Article by Eating Well via lifescript.com Creamy Potato Salad Tossing potatoes with a little vinegar while they are still warm infuses them with flavor. Capers, gherkins and a touch of anchovy give this old-fashioned salad a piquant finish, while red bell pepper and celery add an appealing crunch. Firework Safety this 4th of July! Help Your Kids Develop a Good Body Image! Remember to Register for Thrive Across America! It’s time to register and form teams for Thrive Across America! This online physical activity program lets you compete against your co-workers and have fun while getting fit. It’s simple. Each day you log 30 minutes or more of the exercise you choose, you earn a Thrive Across America star. Adding stars raises your score. Seven Day Treadmill Kick-Start Guide! Article by: Jonathan S. via www.livestrong.com The human body relies on oxygen to perform physical exercise. Aerobic exercise is the form that uses oxygen on a steady basis and results in improved cardiovascular fitness. Anaerobic exercise uses less oxygen, relatively quickly, to build muscular strength and endurance. Sculpting Magic for the Belly and Arms. Sweet Surprise or Health Demise? Go Vegetarian- A Start Guide! You don’t have to be a domestic diva to be able to cook your own healthy, delicious meals. Follow our top 10 tips for kitchen success. Article by: Jodie Shield, RD via www.weightwatchers.com With our 10 basic tips for using the greatest kitchen techniques, you’ll be well on your way to success. Article By: Brian Sabin via www.livestrong.com The success or failure of one’s weight-loss efforts often come down to mindset. I’m trying to change my body as fast as possible. What is a realistic amount of weight loss to expect per week or month? Everyone says something different. Forgiveness- A Decision that Saves Lives. Hey! I love your…duct tape? Aspartame: Poison or a Bad Rap? 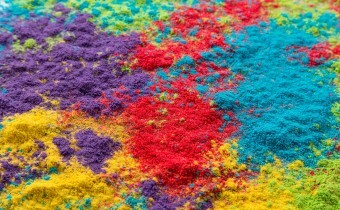 Article via www.cancer.org Aspartame, a popular artificial sweetener, pops up often under some pretty harsh accusations. But how bad is it really? Do we avoid this low-calorie sweet altogether? Take it in small doses? Check out this great article from the American Cancer Society and decide for yourself! Fitfreshfunriverside.com goes live June 15th. We are so excited to serve as a total wellness hub to the City of Riverside and hope you will join us as get this city moving and thriving! Mind Over Matter in Ten Steps! Don't forget to log your workouts for a chance to win cash prizes!